As the First World War in Europe has progressed, I’ve kept apace of the battlefield and diplomatic news via these monthly Century News updates. This month, I’d like to turn a bit toward a focus on the home front and how populations were responding to the ongoing hardships of the War. In Germany, the Allied Blockade had long meant that vital supplies were cut off. In October of 1915, a series of “butter riots” exploded in Berlin and other major cities, as poor citizens became convinced that farmers were hoarding and over-pricing their wares. By May of 1916, food demonstrations were common events. 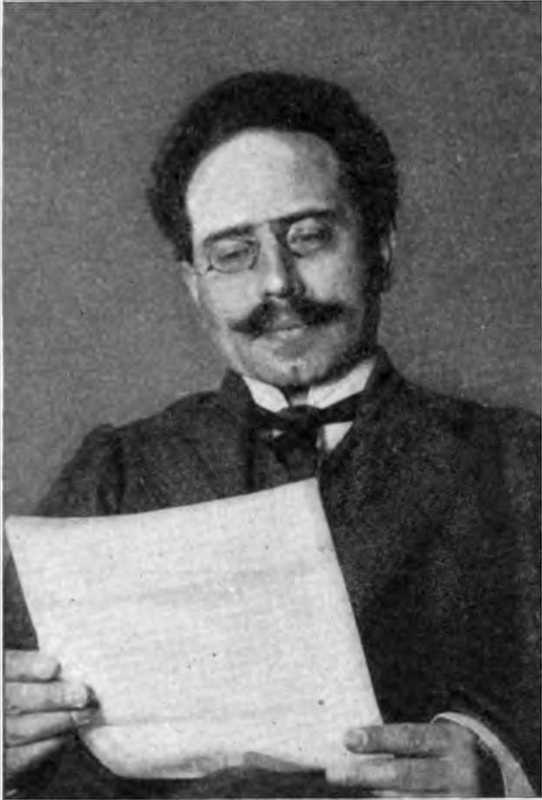 Politics: On May 1, International Workers Day, Karl Liebknecht, the only German Socialist Member of Parliament to have voted against extending War Bonds in December, 1914, gives a memorable speech at a large anti-war demonstration. Liebknecht is subsequently arrested and jailed. Protests: Australian newspapers report on May 15th about a supposed food riot of over 1000 people, mostly women, in Berlin. While this number sounds inflated, it is notable that there had been riots of this size in the previous year and it is possible that the May Day protests have been conflated with a food riot. Government: The German Bundesrat creates the Kriegsernährungsamt (KEA) or War Food Office on May 22nd to control food distribution and pricing. Responding to demands from urban citizens to guarantee adequate food supplies reach the cities, this office will be reorganized as “a food dictatorship” by General Paul von Hindenburg and represents the increasing centralization of the country under his joint control with General Erich Ludendorff. 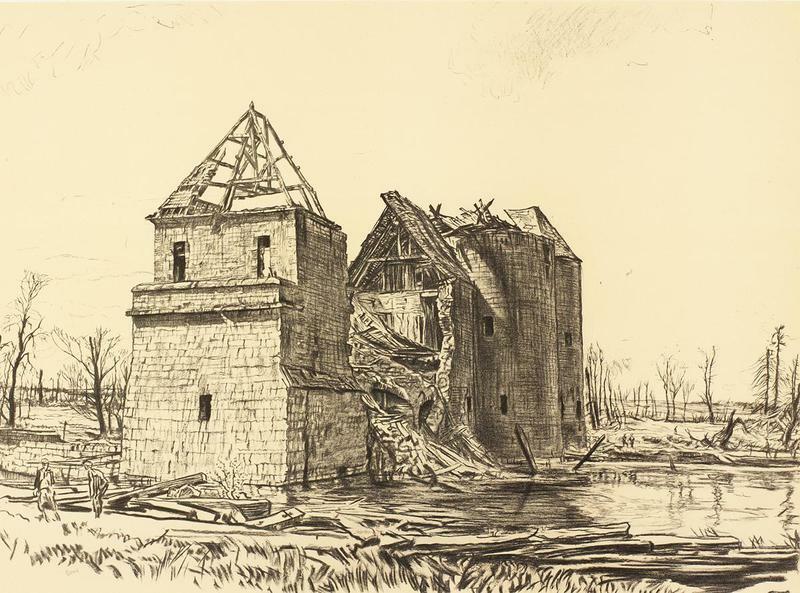 Propaganda: Sir Muirhead Bone is recruited in May to become the first official British War Artist. He will be sent to France in time to cover the Battle of the Somme in 150 drawings. Interventions: The United States invades the Dominican Republic on May 16. This follows efforts to protect the US embassy and legation after a coup by former Secretary of War Desiderio Arias and escalation of the situation by Rear Admiral William B. Caperton, Commander of Naval Forces in the Caribbean. Diplomacy: On May 16, Britain and France secretly conclude the Sykes-Picot Agreement, which proposed division of the Ottoman Empire into smaller nation-states in the Middle East and is seen as the source of much conflict there to this day. Warfare: The Battle of Jutland, the only major naval battle of World War I, begins on May 31 when the German Navy attempts a raid intending to draw out a portion of the British North Seas fleet and destroy it. Unfortunately for them, the British have decoded the plan and respond by sending a large-scale force to destroy the German High Seas Fleet. 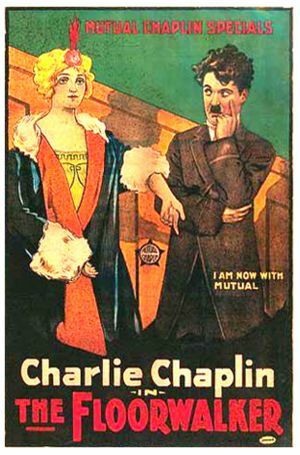 Films: Release of “The Floorwalker” on May 15, Charlie Chaplin’s first film since leaving Essanay for Mutual and his first new movie of the year. Births: Glenn Ford (actor, in “Gilda” and “The Big Heat”), born May 1; Adriana Caselotti (singer, voice of Snow White in Disney’s “Snow White”), born May 16.